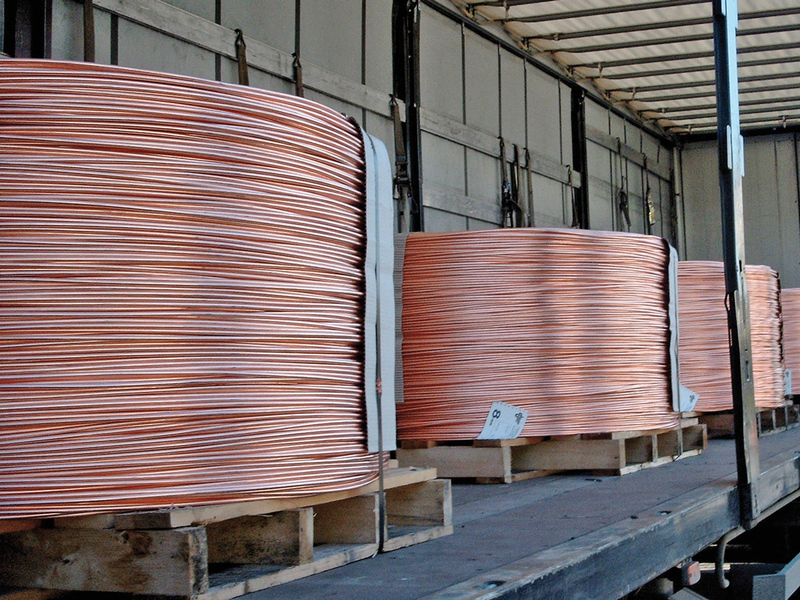 PHYSICAL LOGISTICS – ENSURES THAT THE COPPER IS IN THE RIGHT PLACE AT THE RIGHT TIME. WHEN IT COMES TO DELIVERY AND LOGISTICS, RELY ON AN EXPERT IN METAL TRADING. Thanks to our many years of experience and knowledge of market structures, we are in contact with virtually all noted manufacturers and processors in the copper industry. We deliver your ordered copper when, where and to whom you want. Your administration work is reduced having a personal copper account at SÜDKUPFER. 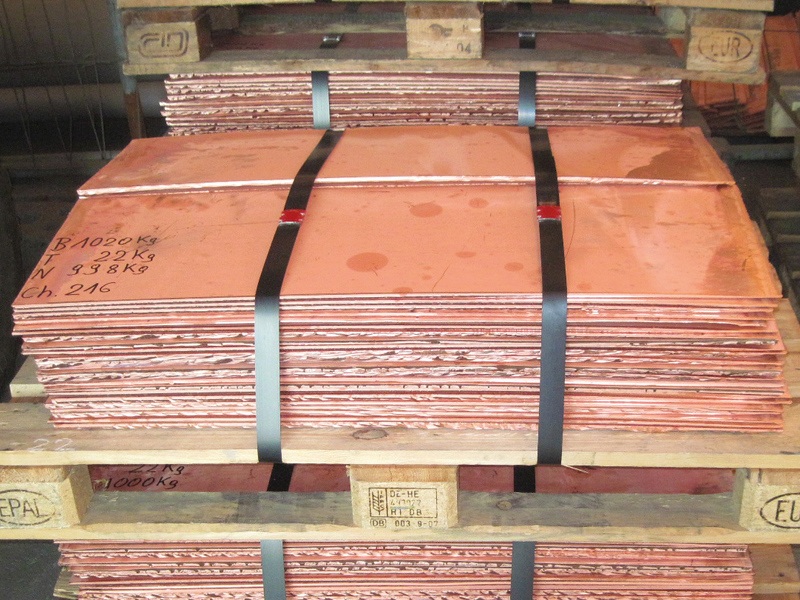 We take care of your copper purchases, provisions and releases on your behalf. We coordinate your logistic wishes, monitor your schedules and assist you with your materials planning. Naturally you are informed of account movements through a monthly statement of account.